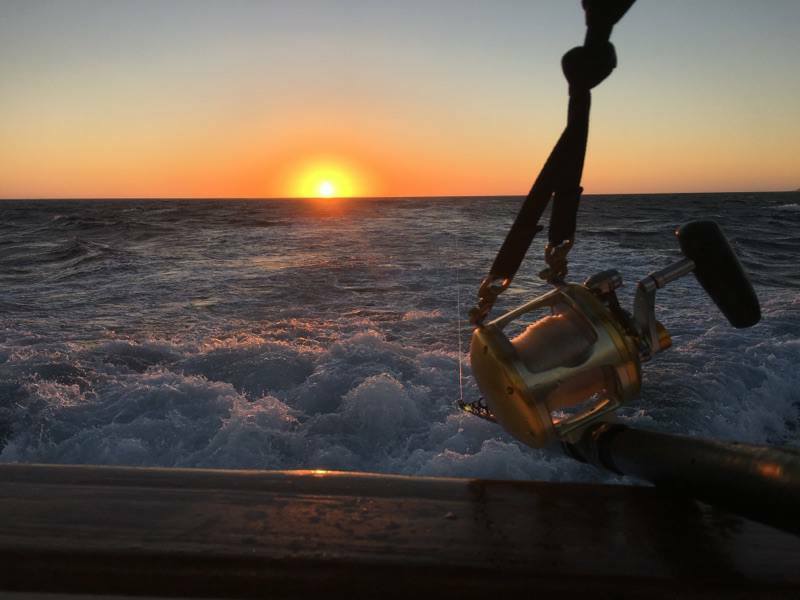 Fish Report - Bluefin and Yellowfin oh my! Captain Michael,on the Sea Adventure 80, just called in with his Bluefin count from last night! They have 15 Bluefin tuna, with 10 that tape out over 200 lbs! The boat has another trip on the 28th chasing those big Bluefin with room for you! Book Now! The Producer is out on their 1-1/2 day Captain Armando has reported Bluefin splashing all around the boat. So far they have 15 Bluefin up to 70 pounds with other fish hanging. Stay tuned for updates! The next 1-1/2 day on the Producer is departing Monday night! Book Now! The Ocean Odyssey has 145 Yellowfin for their 1-12 day trip! The next Ocean Odyssey trip is a 2-1/2 day departing Sunday night! Overnight and full days are also having great success! The Legend has 146 Yellowfin, 2 Yellowtail and 150 Skipjack. The Old Glory has 101 Yellowfin, 2 Dorado, 2 Yellowtail and 145 Skipjack! The Old Glory departs every night at 9 PM for overnight Tuna fishing! Book Now! The Grande departs daily for full day fishing offshore at 5:30 AM! (No passport needed) Book Now! The Premier departs every day at 6:30 AM or 1 PM for local 1/2 day fishing! Book Now! Lobster season has started off this a bang! The Alicia and Jig strike depart daily for Lobster hooping! Book Now!